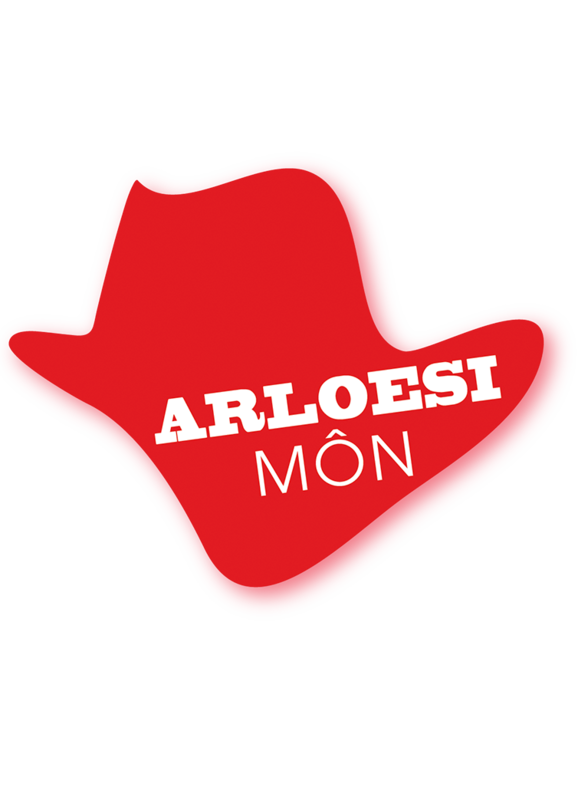 The aim of the programme is to identify and pilot innovative responses to the challenges facing Anglesey. 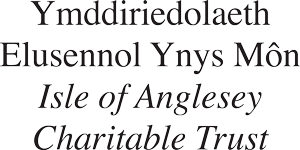 If they are successful the aim is to share good practice throughout Anglesey and beyond. The programme is lead by a Local Action Group that includes members from the private, public and voluntary sectors.